Described as a ‘futuristic take on the post-disco 80s Boogie sound’, this feel good house track has continued from the success of Get to Knows’ previous work, having received praise and support from the likes of Annie Mac, Mistajam and Danny Howard. 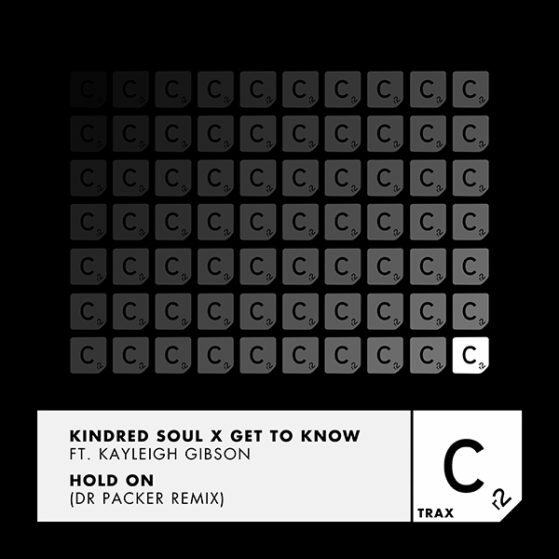 Not to mention Kindred Soul, an English House/Garage duo who were behind the creation of ‘Industry Standard – What you Want’, the legacy of such a household tune is not only evident in this new single, but the progression of the English duo will only go onwards and upwards. Featuring a remix from Dr Packer, known for his finely crafted reworks on contemporary classics and retro hits, whilst performing in front of audiences in Croatia, Ministry of Sound and Glitterbox.